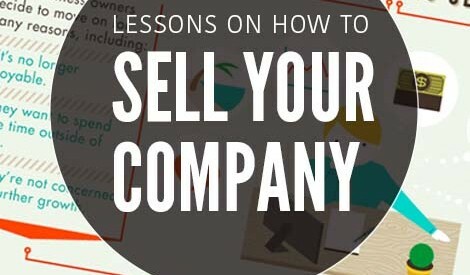 Important Tips on How To Sell Your Company. Conveyancing | What is happening in the NZ property market? 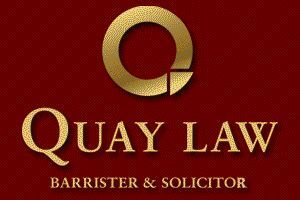 Conveyancing | Your property pre purchase inspection.